The Amish Monarch Upholstered Dining Chair is a beautiful contemporary style dining chair built for comfort and style made to last for the ages. 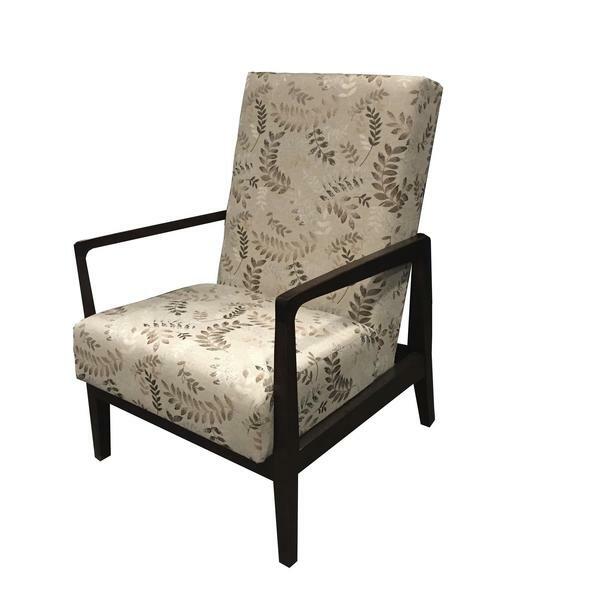 This stunning dining arm chair features an upholstered seat and back with solid hardwood legs, frame, and arms. Its simplistic yet elegant leg style allows for inclusion into many contemporarily designed dining rooms and kitchens. The chair arms are slim and discreet while being extremely strong for optimal comfort and support. The Monarch Upholstered Dining Chair is made with comfort and longevity in mind. Pair these chairs with a contemporary dining table for a gorgeous set that will provide comfort and support for a lifetime. Furniture Specialists are available to assist in customizing these beautiful dining chairs for your home design needs.